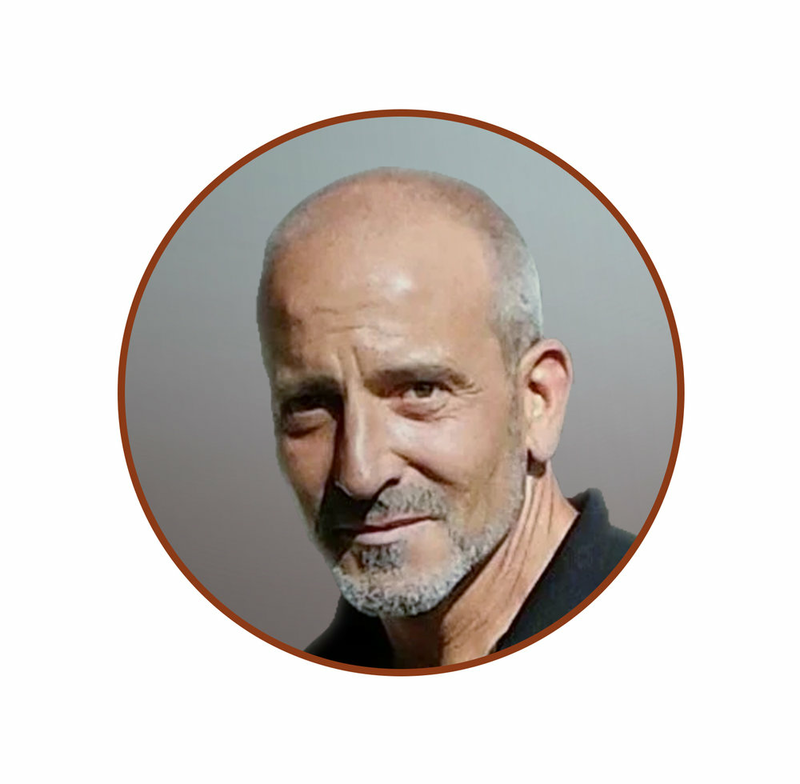 Angonoa Brands has been a quality baker of breadsticks for 120 years and running, establishing a tradition of excellence and internationally acclaimed products. Fresh from our oven to your plate, you can always count on Angonoa's commitment to excellence. JAG Specialty Foods is quality baker of food products for food service providers across numerous industries. Our institutional product line tailors itself to the food industry needs. Our breadsticks continue to be a leader within the Specialty Cracker Category. With consumer trends moving towards more specialized items and flavors, we can provide you with just what you are looking for! Our breadsticks are a perfect accompaniment for Salad Bars, Cheese Trays, Soup Kettles, Deli Platters, Dips, Buffet Tables and of course, the Bread Basket. 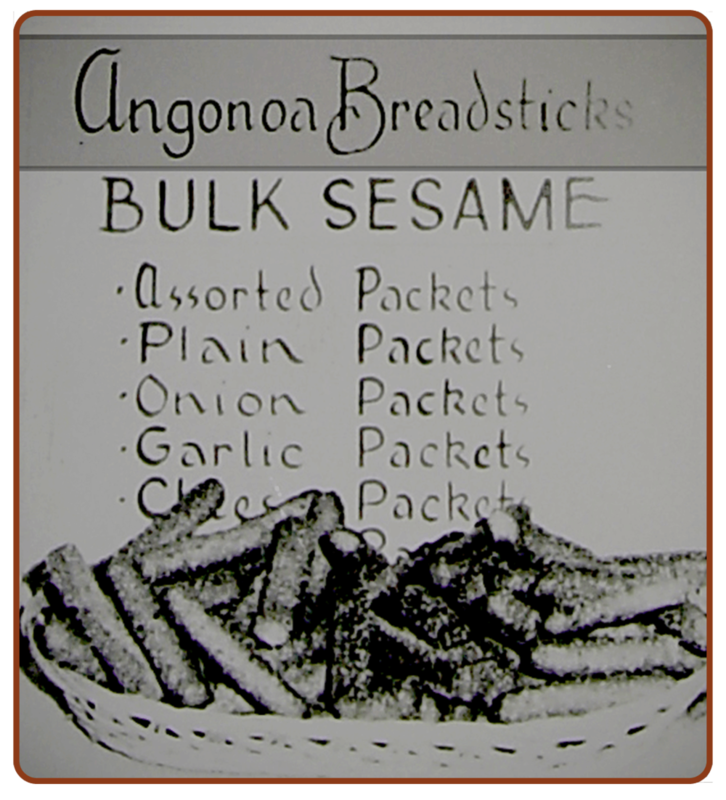 For 120 years, Angonoa’s flagship retail label has been synonymous with the highest quality breadstick products. Our grocery Items are typically sold in the crisp bread section of the supermarket. We provide both private label and branded Grocery products. Our Flatbread is sold nationally for both the Food Service Industry and in Grocery and Deli departments. Since 1975, we have been baking mini-breadsticks that live up to the same exacting standards as our full-sized product. We also make snack-sized products for the food service industry at large. Our industrial-sized breadsticks are currently available in 3 lengths, an unlimited number of diameters and 2 shapes: regular and zingarella (a zigzag pattern). This versatile product is ideal for snacking on its own or as part of a snack mix. We offer the utmost attention for all private label programs by providing the highest standards of baking and quality controls while implementing a continuous and rigorous Improvement program. Our Deli Style product line offers a high-end alternative to similar retail products. Specialized for today’s supermarket consumer, these products are excellent companions to the meat and cheese products found in deli and specialty food departments. Our Deli Breadsticks continue this tradition as the perfect compliment to the dips, hummus, meats and cheeses your customers find in any deli department. offering a vehicle for consumers to enjoy various Snacks To Go! We custom-bake items for companies that use our products as part of their overall product concept. Our breadsticks offer a "Cracker with a Handle" for consumers to enjoy their favorite dips, cheese and meat platters.